An investigation by the Placer County Sheriff’s Office and North Tahoe Fire Department is ongoing on the death of ski patroller Joe Zuiches, who was killed in a fatal incident at 8:35 AM this morning. The cause is believed to be the detonation of an explosive charge. Zuiches is survived by his wife and infant son. A fund has been established and is available for people to donate here, via Go Fund Me. 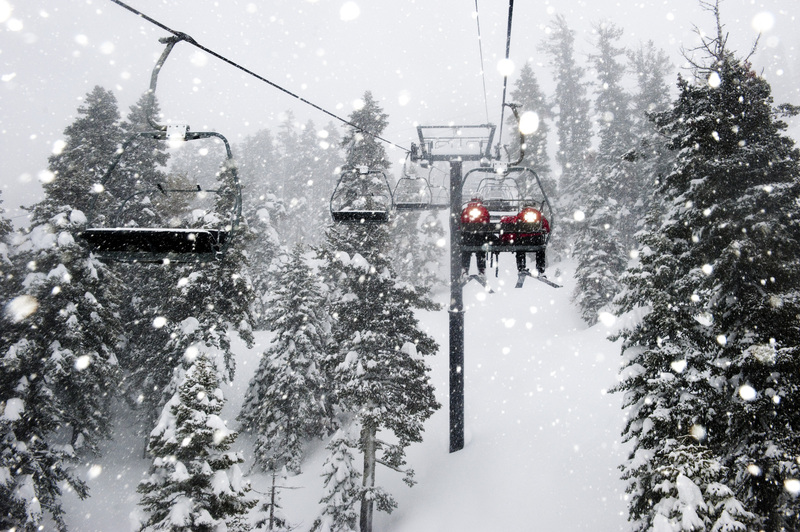 The ski patroller who died this morning at Squaw Valley has been identified. Joe Zuiches was a 42-year-old man who lived near the ski area in Olympic Valley and had worked on the professional ski patrol since 2012. The incident occurred at the top of Gold Coast Ridge at Squaw Valley and does not appear to be avalanche related. North Tahoe Fire Department and the Placer County Sheriff's Office are on scene, and an investigation is underway. He was an employee of Squaw Valley Alpine Meadows. The victim's name has not yet been released pending the notification of friends and family. An investigation is underway, and additional updates will be provided as they become available. POWDER will be following this story and posting updates as they are released. Our thoughts and prayers are with the Squaw Valley and North Lake Tahoe community today. Already, January has seen more snow at Squaw Valley and Alpine Meadows than any other month on record, at 305 percent of average. January receives about 70 inches of snow on average, compared to the 212 inches that fell in the first 20 days of 2017. Tuesday, January 24, dawned blue in North Lake Tahoe, and locals were hopeful that terrain would finally open after weeks of storms. With Squaw Valley closed, POWDER Senior Correspondent Megan Michelson reported a huge line of traffic blocking access to Alpine Meadows, where the majority of lifts opened this morning.